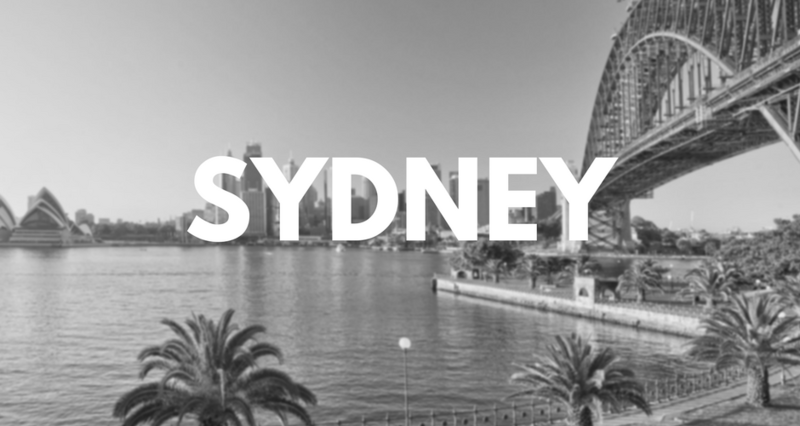 Sydney has lead the way with Bitcoin ATM installations in Australia. The city was the first in Australia to have a Bitcoin ATM installed, and for many years had the most amount of cryptocurrency ATMs in Australia. Cryptocurrency enthusiast will find be able to buy crypto at 6 locations dotted around the CBD, with several others in the outter suburbs. Users can buy Bitcoin at the machines at Wynyard Circular Quay City Convenience, The Metropolitan Hotel on Bridge Street and Haymarket City Convenience on Liverpool Street, whilst the machines at City Convenience on King Street, Lucky 7 Crystal Minimart on Crystal Street, City Convenience on Kent Street, City Convenience on Elizabeth Street and Meriton Skyview Shopping Plaza on George St all allow you to buy and sell Bitcoin and Litecoin. People in the south western suburbs will locate their closest machine at the Ezymart in Earlwood, while those north west of the CBD will find a machine at Lashings Takeaway in Dummoyne. People looking to get their hands on some crypto in the eastern side of the city can head to Postnet at Bondi Junction.